A unique artisan vodka made using the best sweet potatoes. 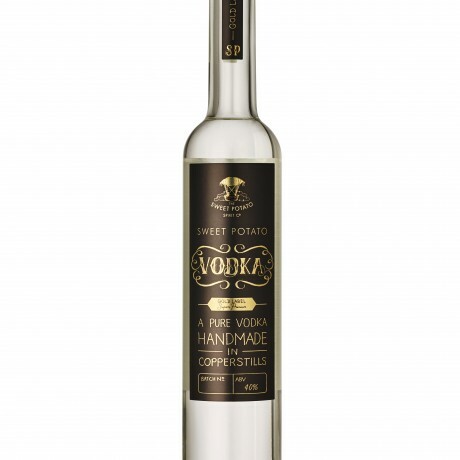 Handmade in Copperstills, this super premium Vodka has the unique taste of The Sweet Potato Spirit Company's own sweet potatoes. You'll love the Vanilla, hint of lemon with a long mild caramel finish. Food Match: Enjoy neat over ice.